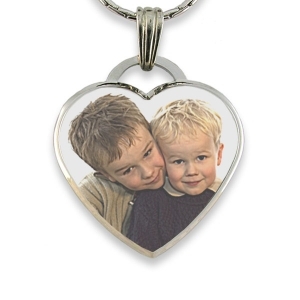 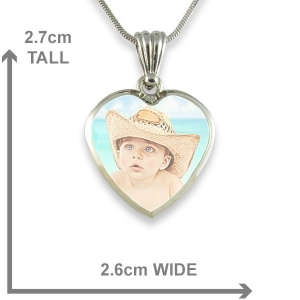 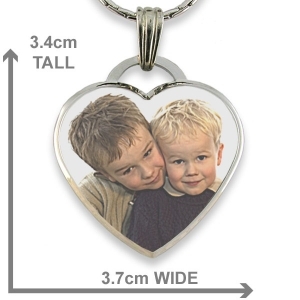 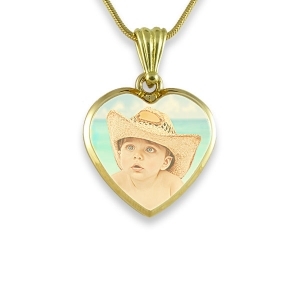 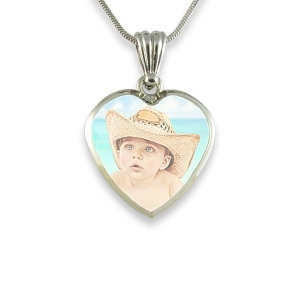 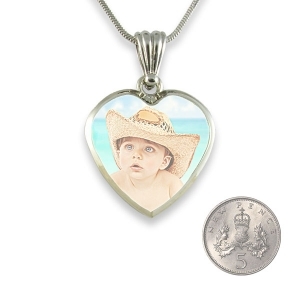 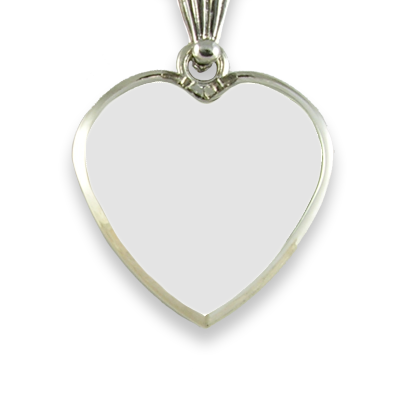 The heart shaped photo pendant is tastefully offset by the bevelled edging, with your photo printed on the raised face. A portrait photo of one person is recommended for this pendant. 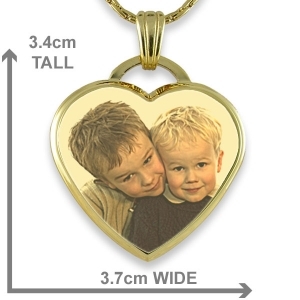 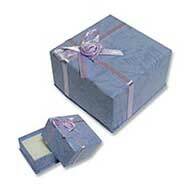 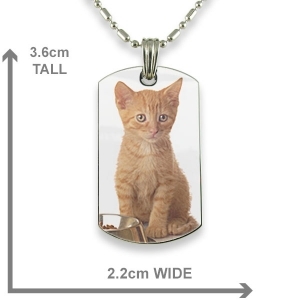 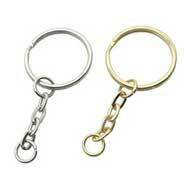 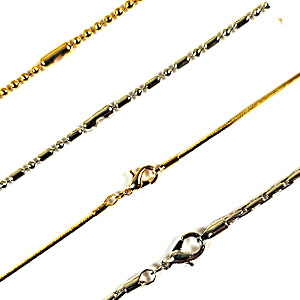 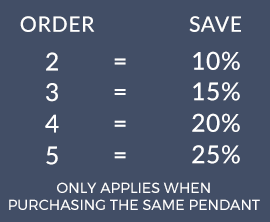 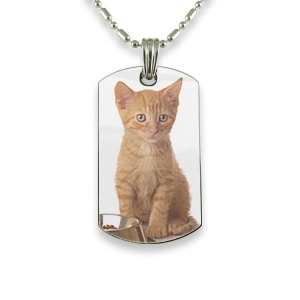 Upload a suitable photo of your loved one’s to create a preview of the pendant. 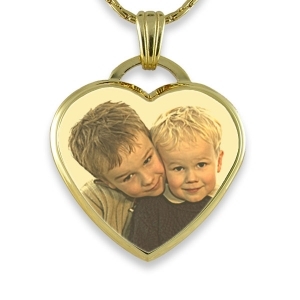 The pendant is coated to protect the printed photo.